The KCPA through open it’s doors to the 4th open selection event, at Detling on Saturday 24th & Sunday 25th March 2018. It was good to see the club members in the audience viewing the selection of the KCPA. If you enjoyed the event dont forget to tell your fellow club members, so they can come along next year. 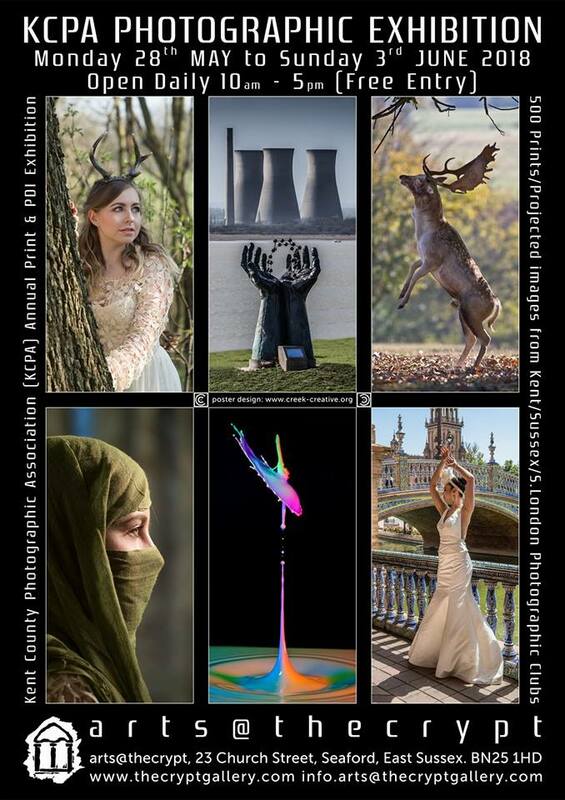 prices were reduced from £5 for a minimiun of 3 images, plus £1 per additioonal image to £1 for each image entered. an amazing job of scoring all the images via buzzers, scoring each image out of 15. The presentation evening will take place at Creek Creative on Saturday 28th April 6.30 – 9.30 pm.